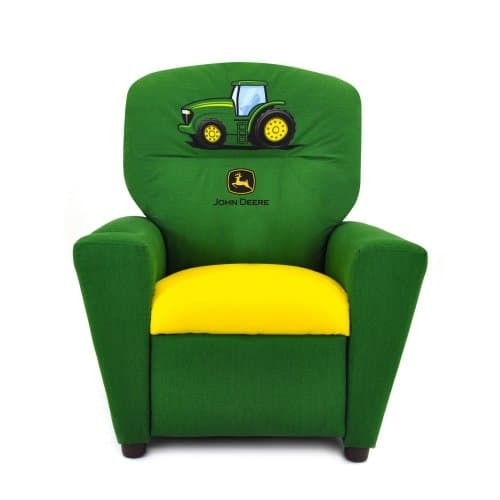 Save 55% on the Kidz World John Deere Green Kid's Recliner plus Free Shipping! Save 55% on the Kidz World John Deere Green Kid’s Recliner plus Free Shipping! The Kidz World John Deere Green Kid's Recliner is on sale for $86.01 at Hayneedle right now. That's 55% off the list price of $190.00! Economy shipping is free for this item! Shop the Hayneedle Baby & Kids clearance section for more great deals on baby gear, furniture, room decor, and more. Remember, the quantities of sale and clearance items on Hayneedle.com are limited. 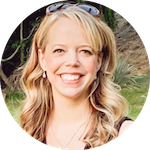 If you see something you like at a price that works for you, you may want to buy it before it sells out. It is very good recliner. I think all children love this, especially to the green color. This seat is soft so that they love to play here.